QNE Optimum Core Accounting System is designed specially to meet the requirements of Small and Medium Sized Enterprises (SME). 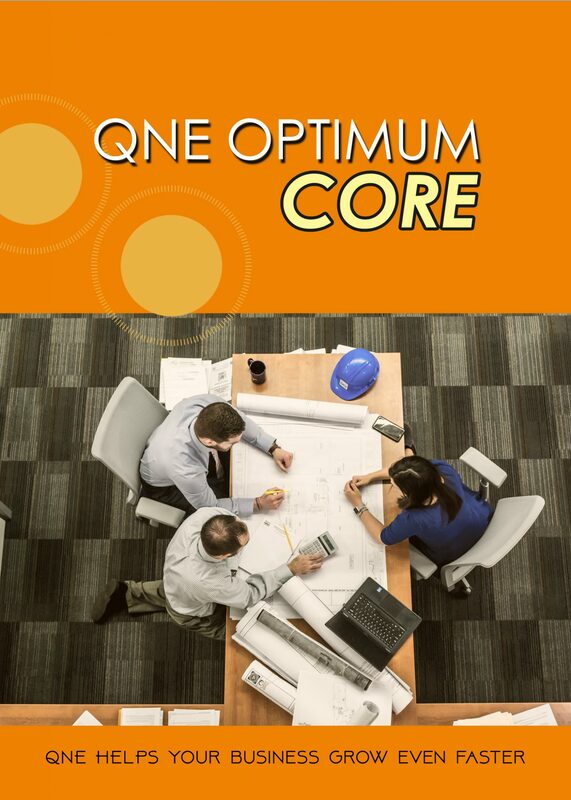 Trading companies can experience the full benefit of QNE Core. The modules included in QNE Core Accounting Software are General Ledger, Accounts Receivable, Accountants Payable, Sales, Purchases and Inventory. With QNE Core, the business can generate financial statements, sales reports, purchase reports and BIR Forms and Reports easily. All the entry screens in QNE are designed as likely as an actual entry document. Thus, users will be able to start using QNE immediately. Furthermore, users with no accounting knowledge still can use these user-friendly source document screen to enter their accounting data due to QnE do the entire accounting debit and credit job automatically. Use the form below to request for product demo. Our Consultant will demonstrate the product that suits your needs.